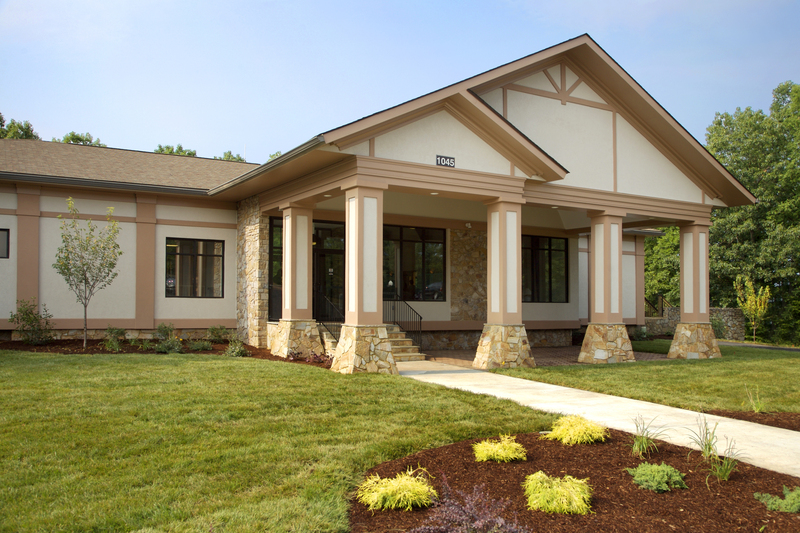 The Most Scenic Community in the Shenandoah Valley! 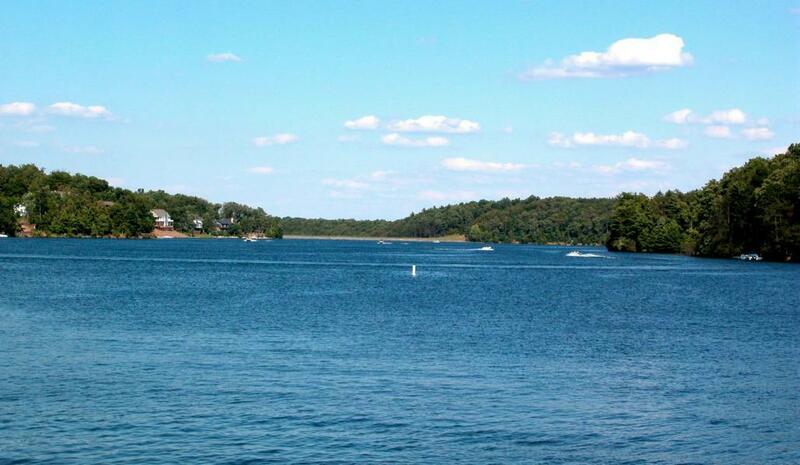 Lake Holiday attracts people who are seeking resort-style living in a setting where natural resources, wildlife and a serene environment are important. 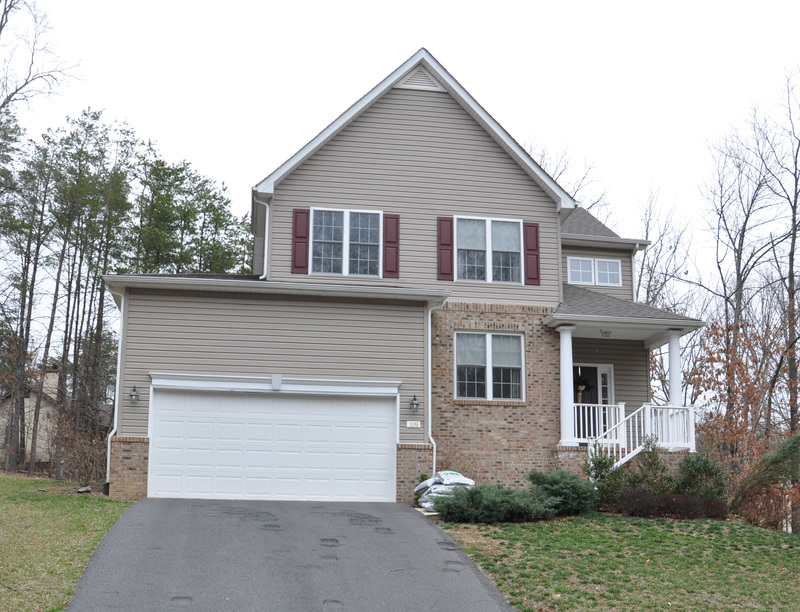 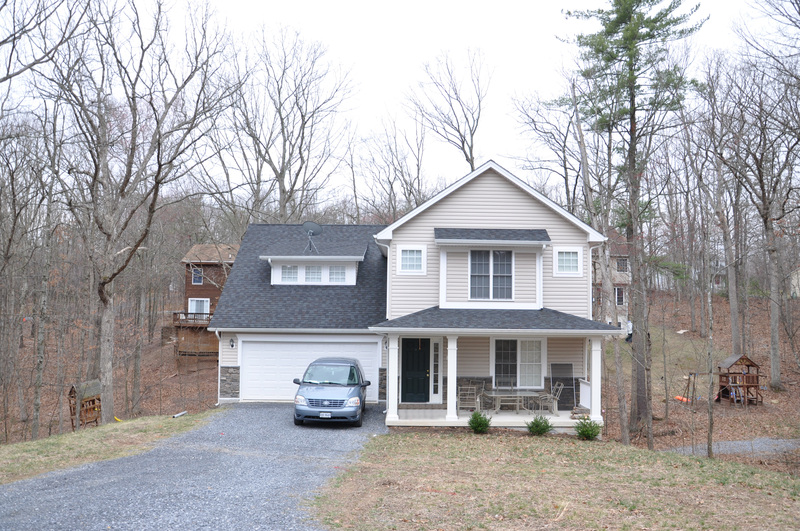 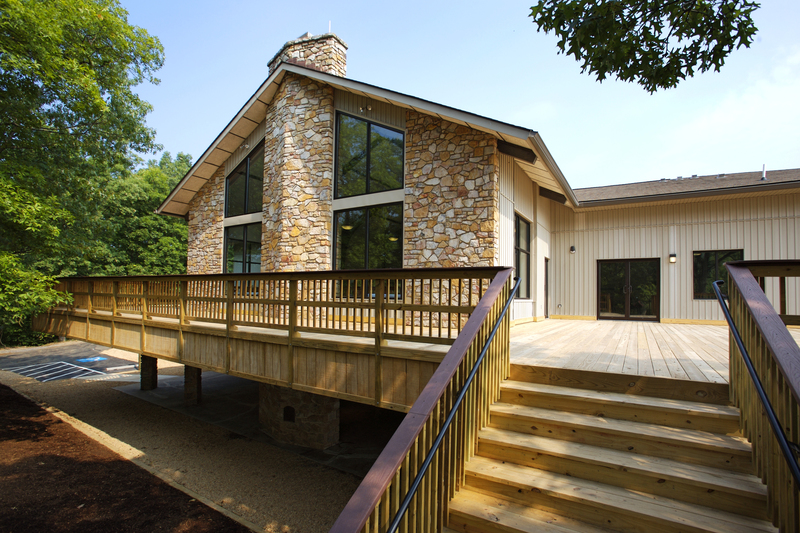 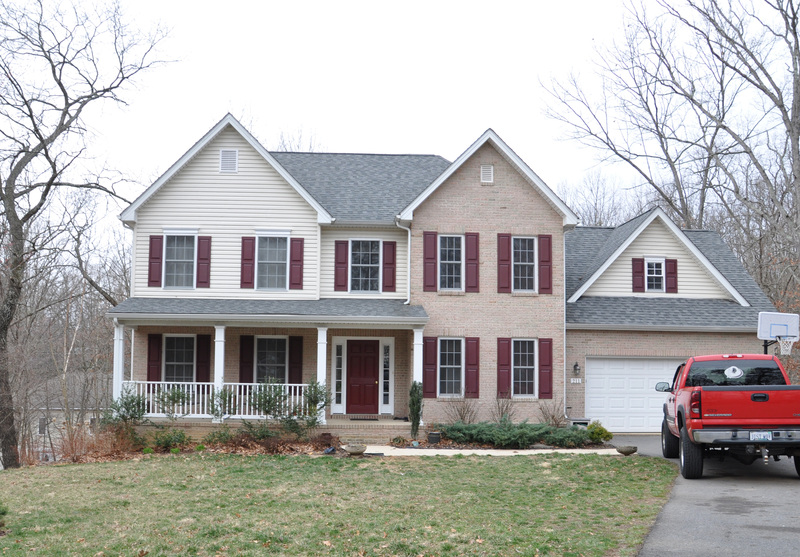 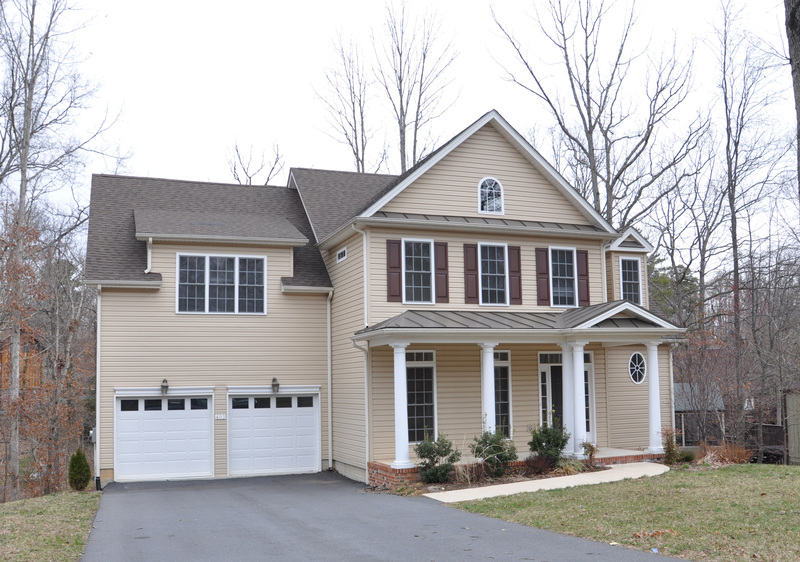 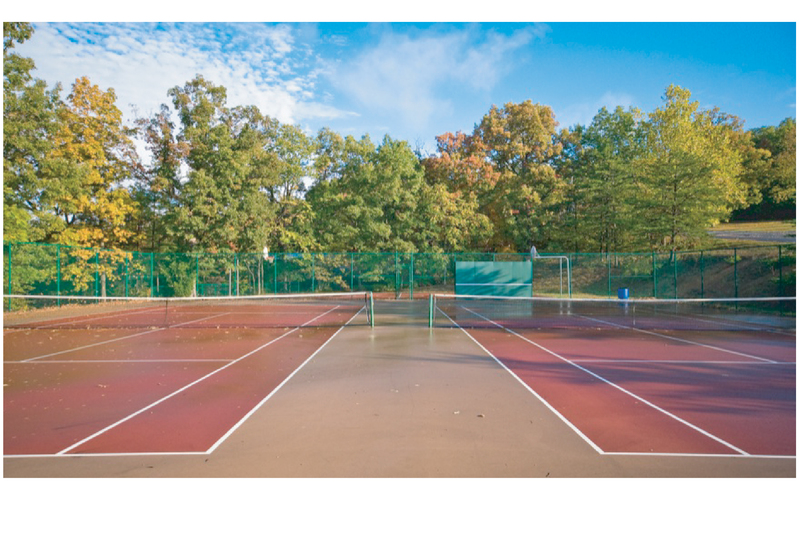 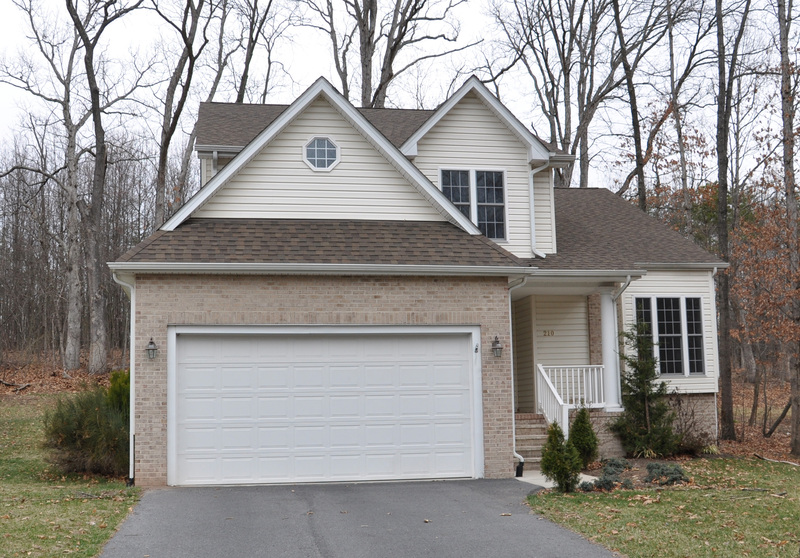 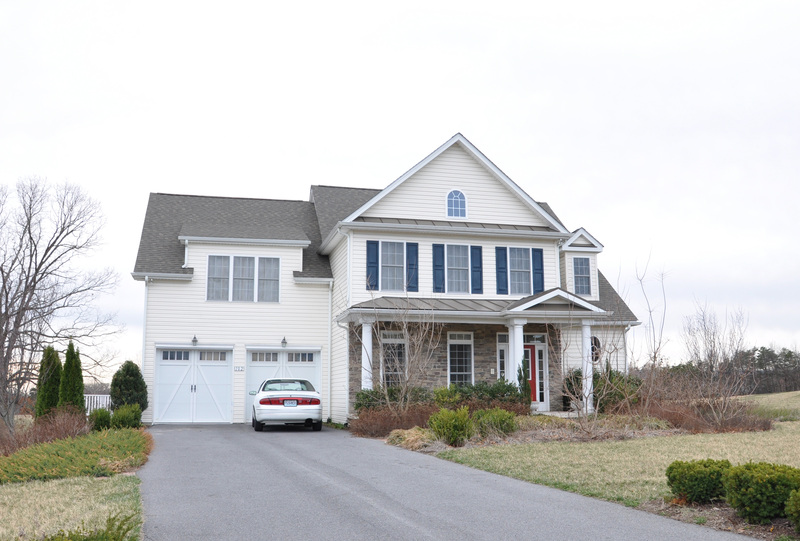 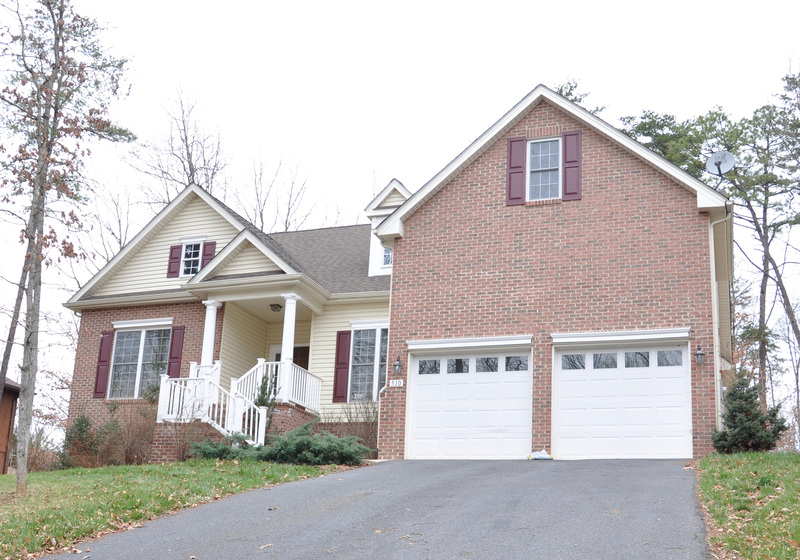 This private, gated community is located just off Route 522 in Cross Junction, Virginia approximately 12 miles from Winchester in Frederick County. 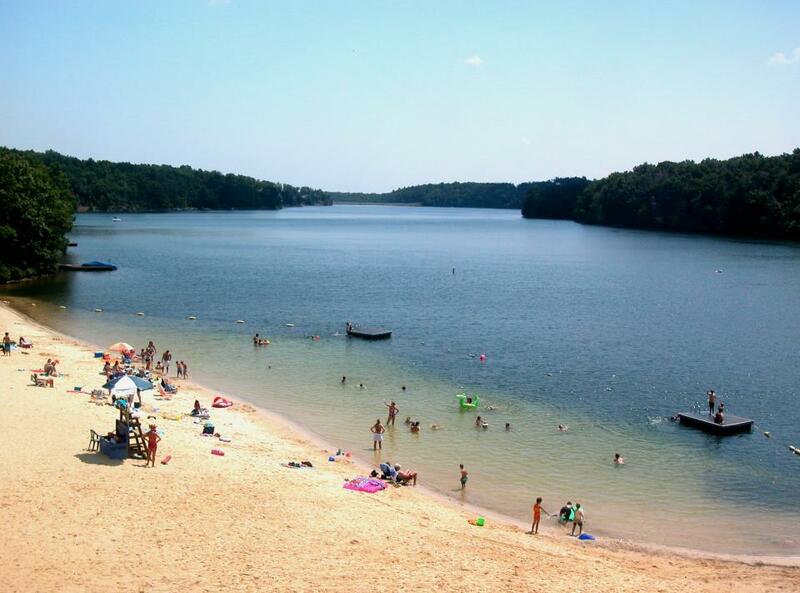 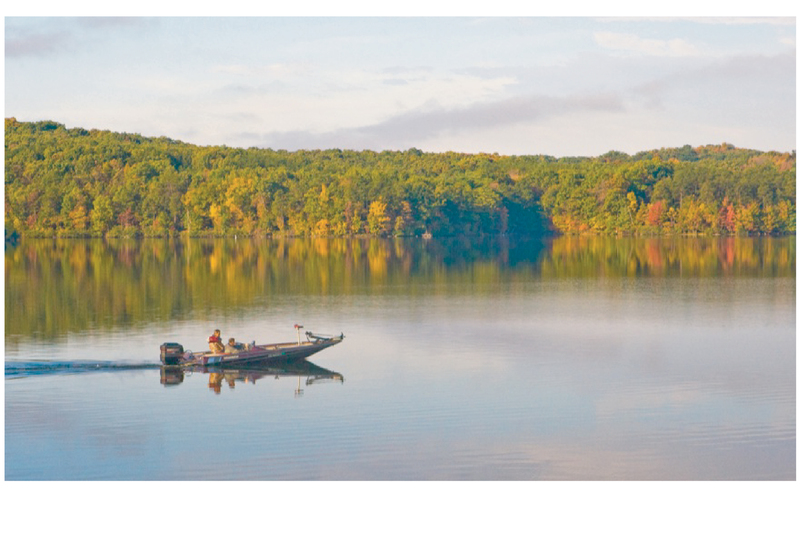 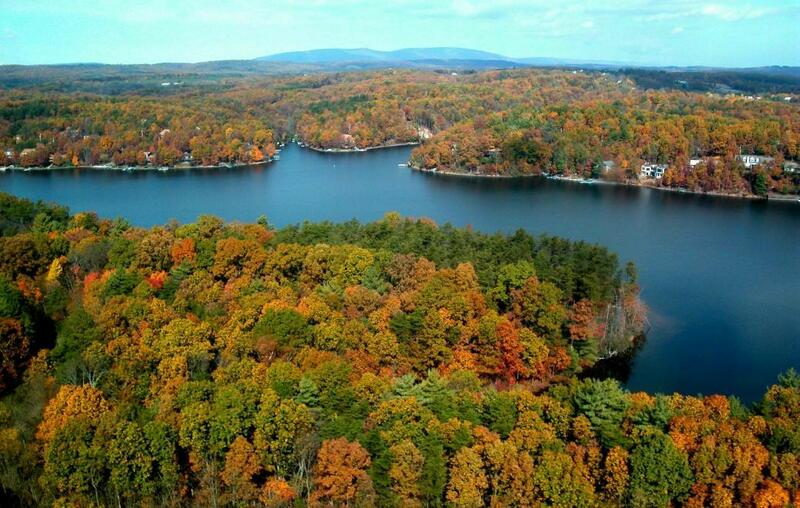 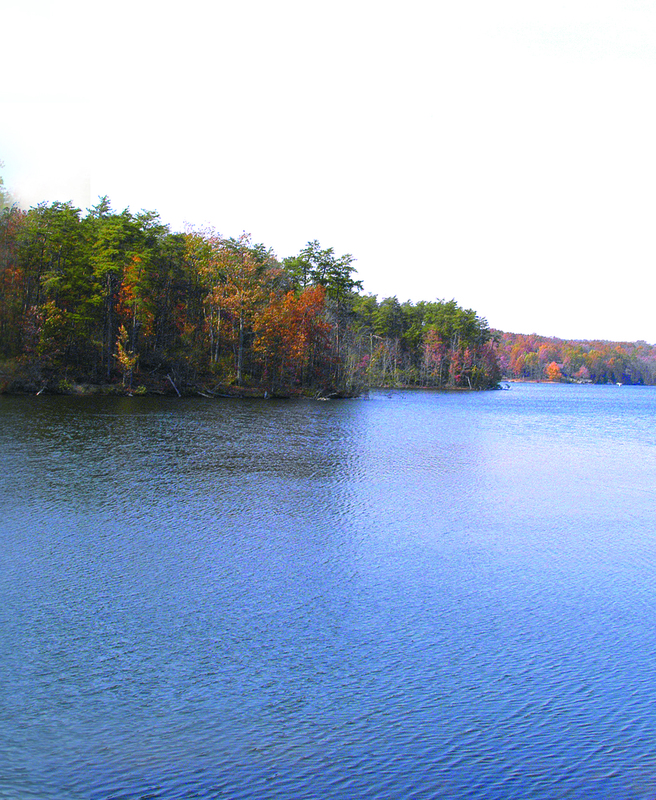 At the heart of this idyllic community is a breathtaking 240-acre man-made lake, which provides residents a unique quality of life, scenic vistas and an abundance of recreational opportunities!